Susie Powe began working with wool five years ago when she created dreadlocks for local belly dancers. Being a self-taught wet felter she learned that not all wools work for felting so she began her quest to learn about felting fibers. 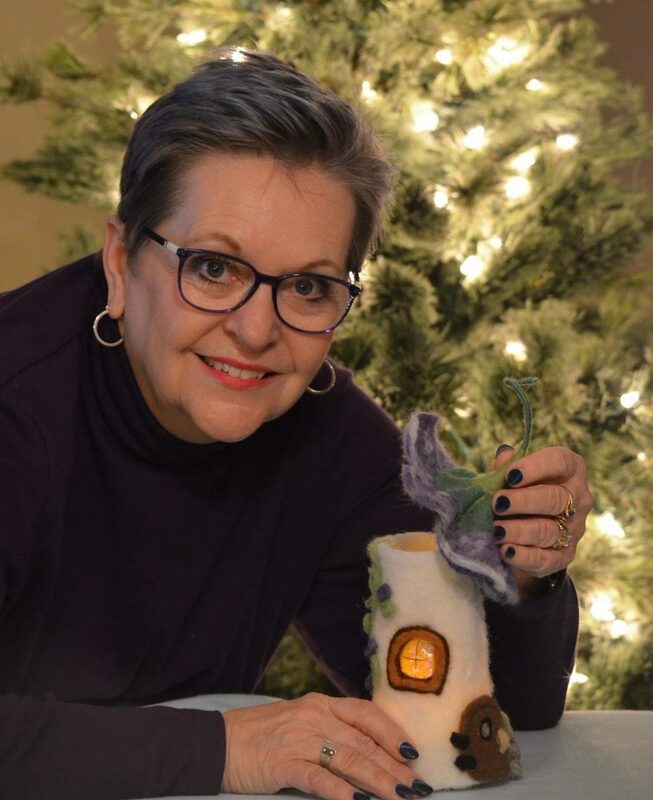 During that journey Susie discovered 3D needle felt sculpturing in 2014, she fell in love with the artform and the creativity of designing one of a kind felted. Susie enjoys teaching needle felting, ergonomics of felting, techniques, tips, and tools she uses to create her whimsical creations. Recently, Sue, attended a three-day master armature workshop taught by Kiyoshi Mino. Susie is a member of the Flax and Fleecers Guild and International Felt Makers. You can follow Susie on Facebook/CousinSusiesFelting.